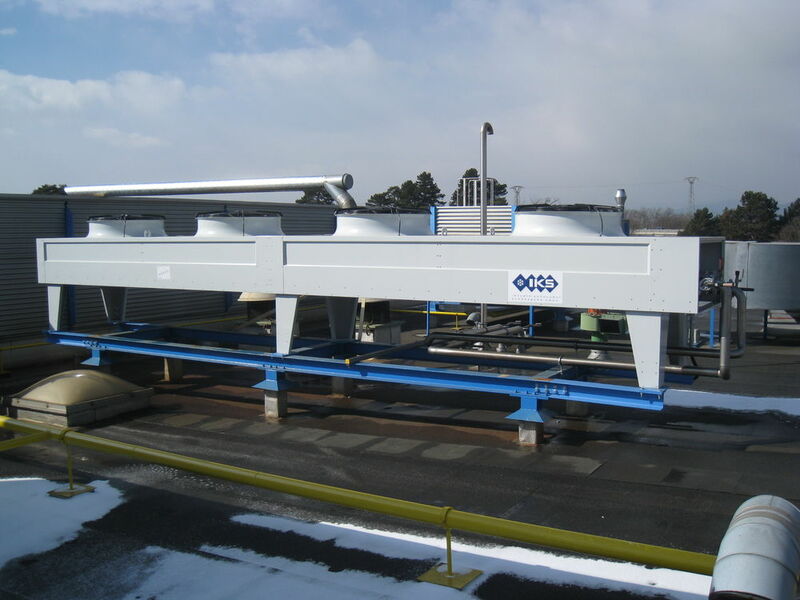 Dry coolers are available in a wide variety of performance specifications and design variants. The units will be designed as a function of the application, the medium, the floor space requirement and acoustic requirements. 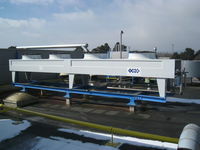 Dry coolers of the horizontal, vertical or V-shape designs. These recoolers will be used where the cooling water outlet temperature is below the ambient temperature. 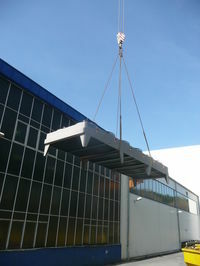 Thus, the cooling medium can be effectively cooled at low operating costs. Here, please note that these systems must run on water / glycol mixtures for reasons of anti-freezing protection. 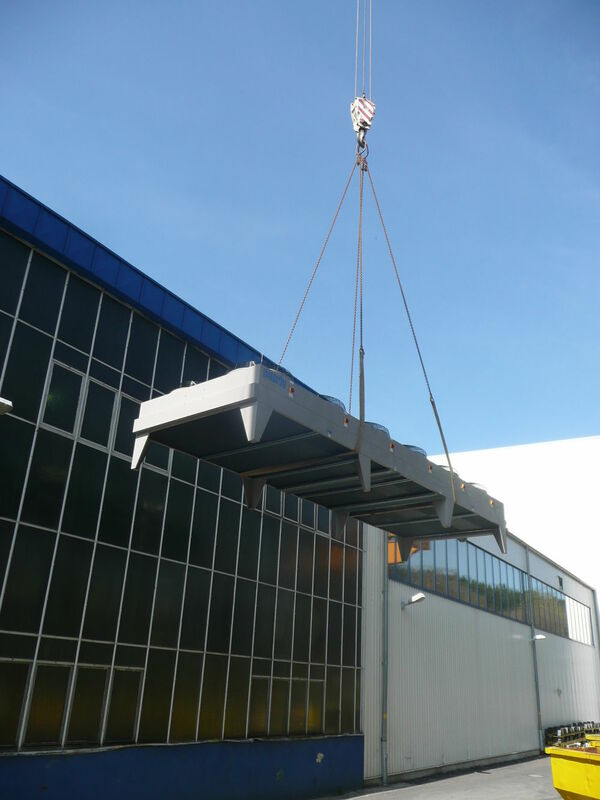 Dry coolers may also be used to relieve load from cooling tower systems where the outside temperature has reached the required limit. This will bring about considerable savings in terms of operating costs.